Although evolutionists attempt to deny history, evolutionary views ("survival of the fittest", "nature red in tooth and claw", "natural selection") have been essential for all sorts of evils when applied to people. After all, using "science" seen in nature, it is natural to apply it to humans, yes? Darwinism has been at the root of "Social Darwinism", the Nazi legal system, eugenics, abortion and other horrors. Since evolution gives a pseudo-intellectual rationale for a materialistic disbelief in the Creator, atheist communist power-lovers applied Darwinism to communism. Summary: A review of the writings of the founders of communism shows that the theory of evolution, especially as taught by Darwin, was critically important in the development of modern communism. Many of the central architects of communism, including Stalin, Lenin, Marx and Engels, accepted the worldview portrayed in the book of Genesis until they were introduced to Darwin and other contemporary thinkers, which ultimately resulted in their abandoning that worldview. Furthermore, Darwinism was critically important in their conversion to communism and to a worldview that led them to a philosophy based on atheism. In addition, the communist core idea that violent revolution, in which the strong overthrow the weak, was a natural, inevitable part of the unfolding of history from Darwinistic concepts and conclusions. 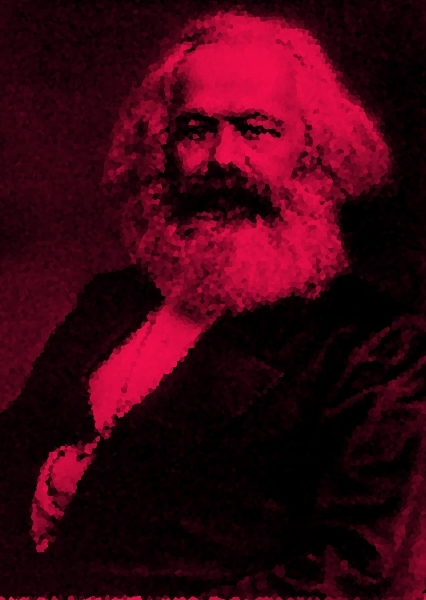 Discover the hard truth about "The Darwinian foundation of communism" here.